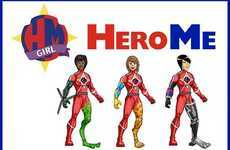 When it comes to girl toys, increasingly brands are looking to break outside of gender stereotypes by inspiring and educating young females. Trend Hunter Senior Research Writer Jana Pijak counts down her top picks for empowered playtime, from inspirational scientist dolls to comedic action figures and presidential coloring books. If regular dolls are not what you want in terms of girl toys, there are dolls available that resemble important women in history, including famed scientist Marie Curie. 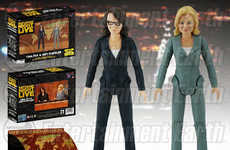 Or for a more modern take on the action figure, your child or a kid you know could play with a set that features figures of comedy power duo Amy Poehler and Tina Fey. 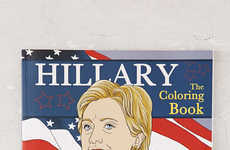 With the upcoming US election, a coloring book showcasing the life of presidential candidate Hillary Clinton is also available at Urban Outfitters.